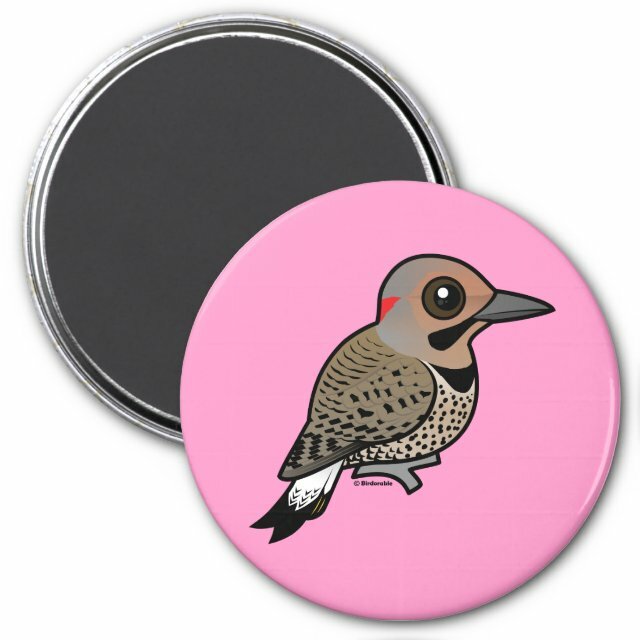 The Northern Flicker is a North American species of woodpecker. The yellow-shafted subspecies is found in eastern parts of the range. You can customize this gift! Move the woodpecker around, change the background color or style, add text or images -- make it your own!